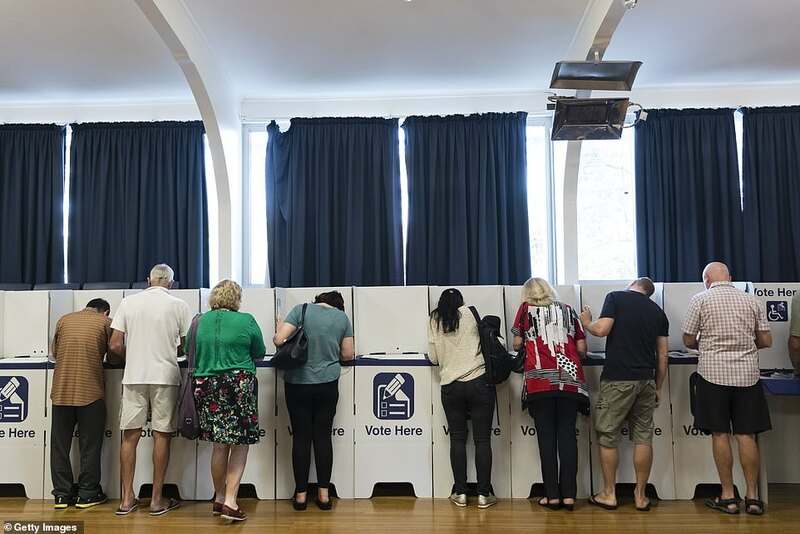 Voting has opened across New South Wales in an election that's tipped to be one of the closest in decades. 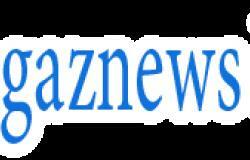 More than four million people are expected to vote at more than 2200 polling booths around the state. 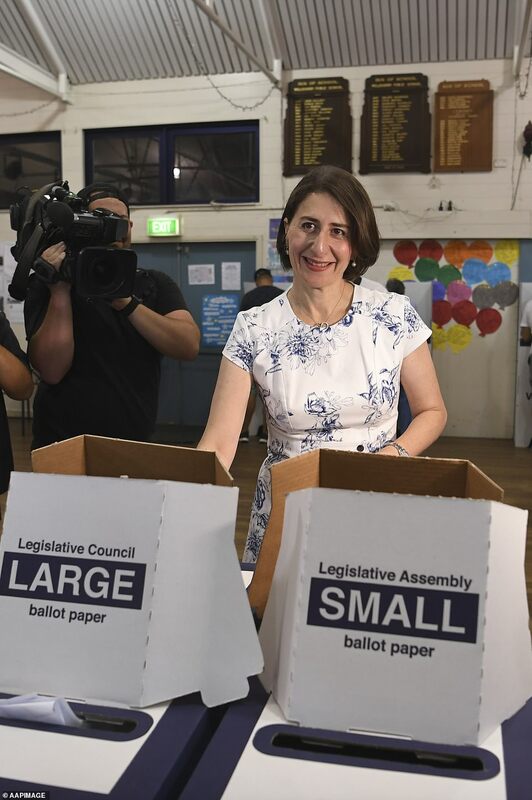 NSW Premier Gladys Berejiklian and Opposition Leader Michael Daley were up early on Saturday to cast their votes. 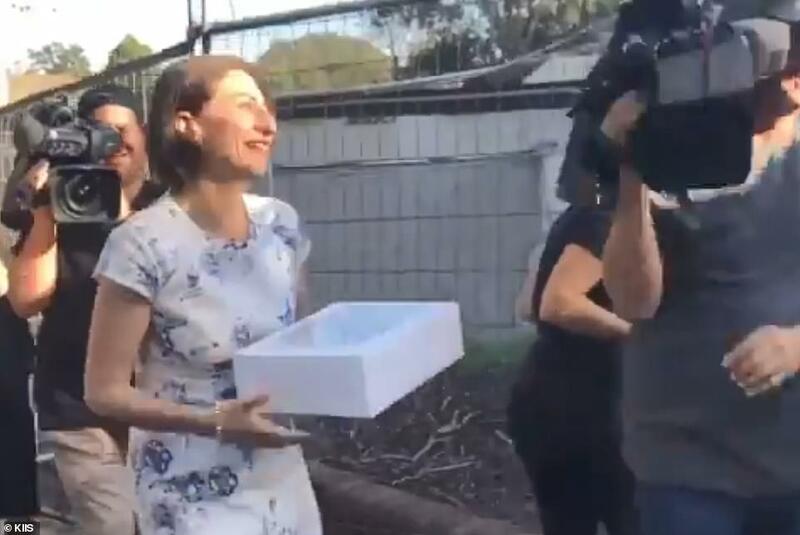 Ms Berejiklian was at Willoughby Public School, in Sydney's north, submitting her voting form. The NSW premier is aiming to become the first popularly-elected female premier in NSW history - and based on the latest polls, this is now a distinct possibility. 'It's going to be really really tight and I think today the people will decide for themselves but I don't want to see NSW go backwards,' she told Today. Mr Daley decided to cast his vote at Chifley Public School in Sydney's east. 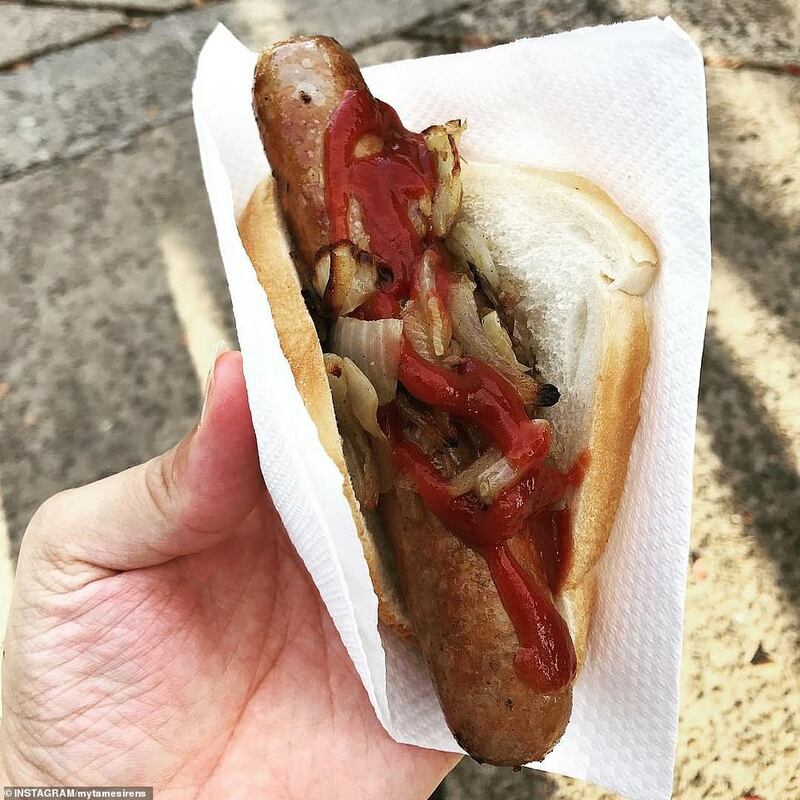 And while most voters stick to the Australian tradition of opting for Democracy Sausage after casting their vote, Mr Daley was seen tucking into a meat pie instead. Speaking to Sydney Morning Herald outside the school, he said the polls had been tight. A special Newspoll, published in The Weekend Australian, suggested the coalition is ahead of Labor 51-49 on a two-party preferred basis. A similar result at the election would see Ms Berejiklian lose six seats, meaning she would need the support of at least one independent from the crossbench to form a government.